Your travel guide for Tuscany! 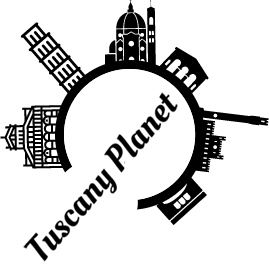 On Tuscany Planet you'll find many hints about Tuscany and its treasures. Many guides about hilltop hamlets, museums, traditions and much more.